She'll show off laid-back retro style. 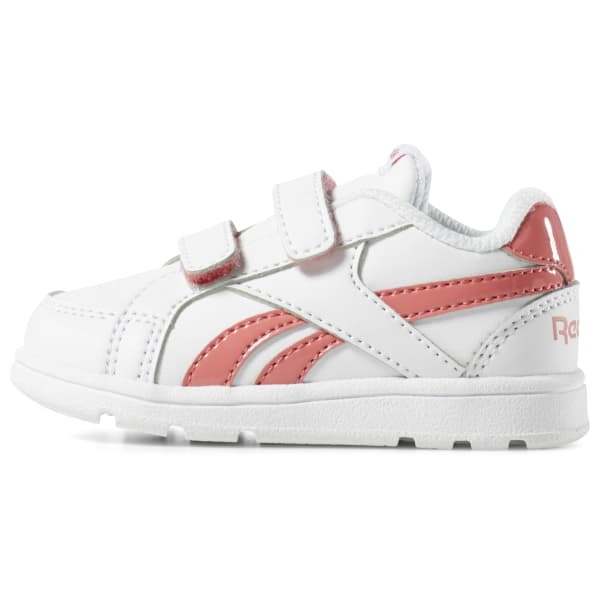 These toddler girls' shoes features a synthetic leather upper and a sturdy rubber cupsole. 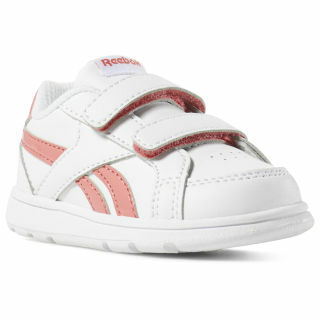 Hook-and-loop straps make them easy to get on and off her active feet.